As a personal trainer, you have lots to keep up with, from managing appointments to tracking your clients’ progress. Fortunately, you don’t have to do it alone, as there are many apps out there that can help you better manage your business. Below are five apps that will help streamline your efforts and keep you well organized. It doesn’t matter how good a personal trainer you are. If no one knows about you, you still can’t be successful. Buffer is an app that helps you take advantage of one of the most effective marketing tools available: social media. This app is designed to help you effectively share on sites such as LinkedIn, Facebook, Google+, Twitter,… without having to sit in front of your computer all day. It not only enables you to gather articles your clientele might be interested in reading, but also to schedule the posts in advance. 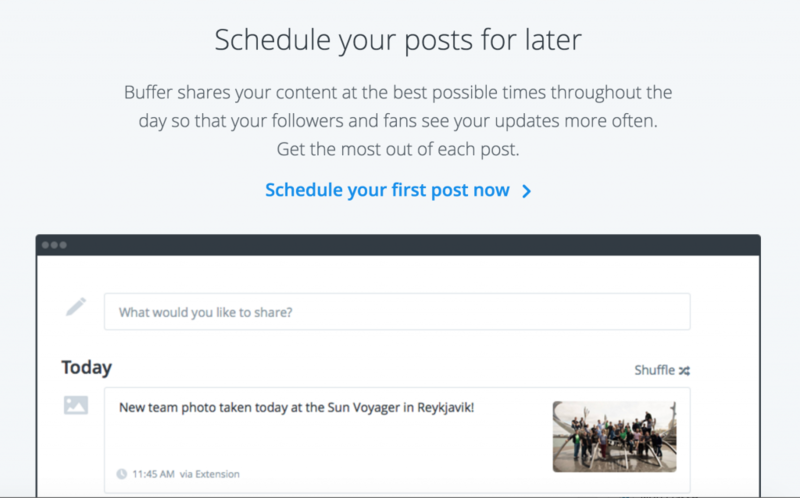 You can also easily share a content while browsing the Web. Finally it provides pretty complete analytics allowing you to see how effective your efforts have been. Pricing : there’s a free version; the paid version starts from 10$/month. Pricing : the basic monthly plan is 49$ per month. Click here to book a free demo. Keeping up with scheduling is challenging for any personal trainer, but is something that can be made much easier with Timely. It not only allows you to keep up with appointments, but also has a time tracking feature that can help you better determine how you are using your time. This feature alone could be very effective at helping you track your clients’ progress. Many freelancers fail to manage their accounting functions properly, ultimately leading to financial difficulties. With the Xero app you won’t even have to hire an accountant. It helps you efficiently send invoices, reconcile your bank account, make expense claims and much more, right from your smartphone or tablet. Since you can take care of accounting tasks while on the go, you are much less likely to put them off than you would if you had to sit down and complete paperwork. 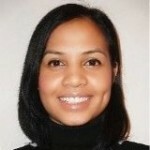 Brewster aims to be a “relationship manager” rather than simply an address book. It starts with gathering your contacts from all your social media pages in one place, then it helps you better organize them using their integrated algorithms. It also keeps you in the loop of important dates, and highlights people you are losing contact with. The search feature even allows you to look for people within your network who might be interested in certain opportunities, making it an ideal choice when marketing new services. 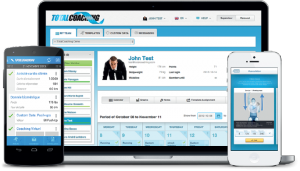 With these five tools you’ll be well equipped to manage your personal training business. You no longer have to worry about keeping up with stacks and stacks of paper, or about leaving a client out of your sight when you’re not with him. By learning how to make the most out of these tools you’ll save time and will be able to focus more on retaining your clients and growing your business. 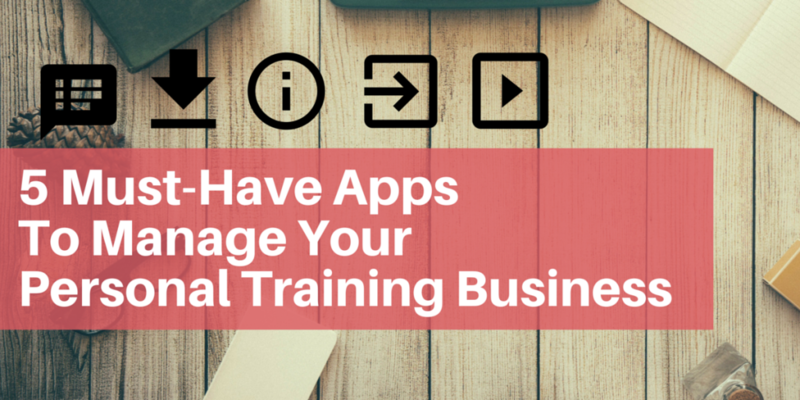 You’re using another app to manage your personal training business? Leave a comment below and tell us about it! Marketing Expert @ Totalcoaching.com ; passionate about innovation, technology, and everything designed to make people's life better.